Ethylene Brassylate (105-95-3) is Liquid. it is also known as 1, 4-Dioxa Cyclohepta-Decane-5, 17-Dione. Storage: Keep container tightly closed. Keep container in a cool, well-ventilated area. 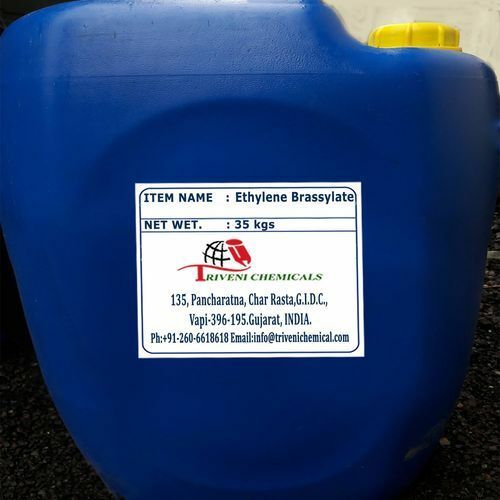 Ethylene Brassylate (105-95-3) is Liquid. it is also known as 1,4-Dioxa Cyclohepta-Decane-5,17-Dione. Storage: Keep container tightly closed. Keep container in a cool, well-ventilated area.